Sorting rubbish for recycling is an easy process that neither requires special resources nor a lot of time. When you sort out waste, the important thing is to separate any biodegradable item from household waste. The concept here is very simple: not every item that you don’t need is garbage. This means that there are some items that can be remodelled and made into new products while others cannot. Items like glasses, some plastics and papers can be recycled. Take a look at our article for more information on what is recycling and everything you need to know about recycling. Biodegradable waste refers to any rubbish of natural origin. This includes vegetable & fruit leftovers, packaging, biopolymers, egg shells and wet paper waste. To sort and collect this kind of waste, use a separate bin/container. Once you do so, you can deliver the waste to your back garden. You can create a compost box or pile for this kind of waste. However, there are certain waste that are not ideal for composting. They include meat and dairy product leftovers. These products can promote bacterial growth and emit unpleasant odour during decomposition. This waste includes any kind of glass bottle, container and jar. To sort and collect glass packaging rubbish for recycling, you can remove the impurities by washing them. Glass waste that are ideal for recycling includes window glass, bottles and glass jars. Items like balsam bottles (clay), oil bottles, mirror glass and auto glass are not ideal for recycling. Deliver all the glass bottles and jars to collection containers meant for glass waste – they are usually green.  Glass bottles are commonly recycled to reproduce glass bottles are they have been crushed and melted down. This comprises an empty bag, container, box and PET bottle; as long as it’s made of plastic. To prepare plastic waste for recycling, you can wash it to remove impurities like food residues. Not every plastic waste is recyclable. For instance, plastic boxes, bags, film and flattened beverage bottles are ideal for recycling. However, plastic toys, household items, margarine containers, oil bottles, and dirt plastic products are not perfect for recycling. 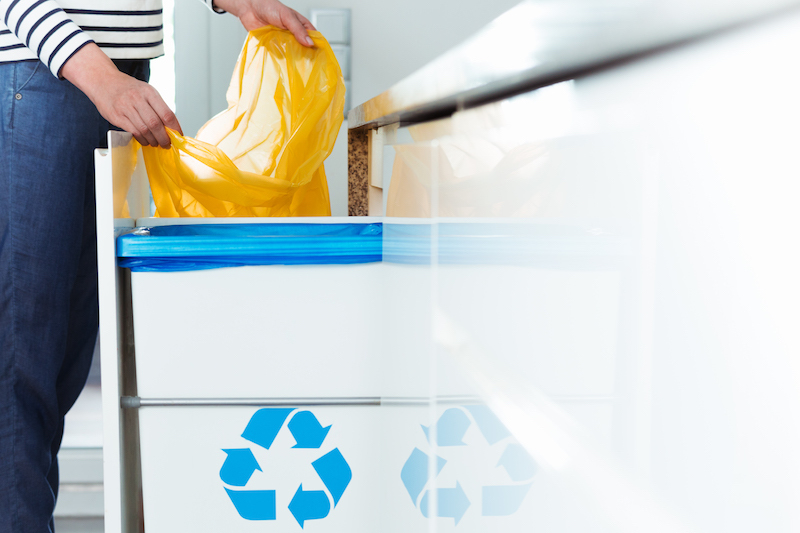 You can deliver plastic packaging waste to a separate collection container (normally yellow to indicate recycling) and then placed into the yellow lid wheelie bin at home. This type of waste includes magazines, egg boxes, note paper, cardboard, newspaper and other cardboard/paper products. To sort for recycling, you can remove the flattening and impurities from these products as much as you can. Just like other kinds of waste, not every cardboard/paper product is ideal for recycling. Items such as dry books, writing paper, newsprint, unsorted paper can be recycled and used to produce useful products. Other items such as dirty, wet and laminated cardboard and paper cannot be recycled. You can deliver paper/cardboard waste to a separate collection bin and then placed into the yellow lid recycling bin if they are not contaminated. For contaminated paper, they will be disposed of normally like general household rubbish. Metal waste includes every metal packaging and metal products like tin or cans. To sort for recycling, you can remove impurities like food residues and flatten the items to a possible extent. Any type of metal products that do not have contaminants is ideal for recycling. Dirty and greasy metal packages are deemed contaminated and run the risk of compromising the rest of the recyclable metal junk. 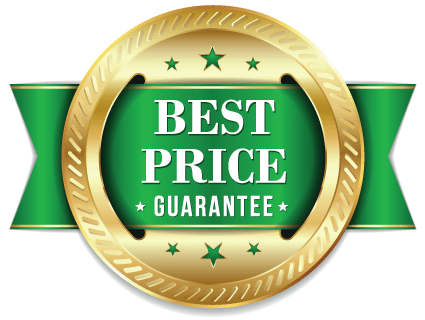 At Paul’s Rubbish Removal, we provide efficient and cheap rubbish removal in Sydney to make the process simple and easy. If you have sorted the waste into the following categories, our team will be happy to take it from you and recycle it accordingly. For over a decade we have provided exceptional household, construction and commercial waste disposal. 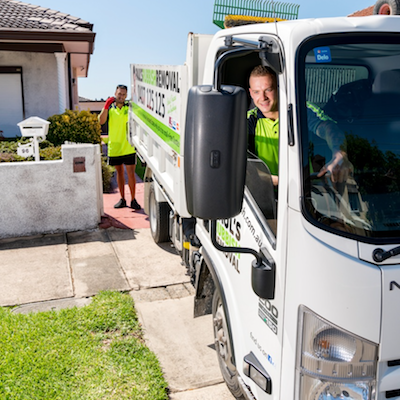 Simply call 0407 125 125 and speak to our attentive staffs for a free rubbish removal quote. Are Coffee Cups Recyclable in Australia?